I have a real soft spot for the classic sharehouse. When I started this blog, back in 2010, I was living in a big weird house in Melbourne’s North Fitzroy. Scalding in summer, freezing in winter, the place was enormous, and yet had no street access. You could only get to it from a little cobbled laneway. It was perfect. That seemed like a rite of passage at the time. The rickety rambling sharehouse is part of our shared culture, immortalised in books like Monkey Grip and films like He Died with a Felafel in his Hand. But the future of the sharehouse is in doubt. The property market in the inner areas where young people mostly want to live is in flux. Big old houses are almost never just sitting round un-renovated these days. They can be made into multi million dollar luxury homes, their owners are doing so. 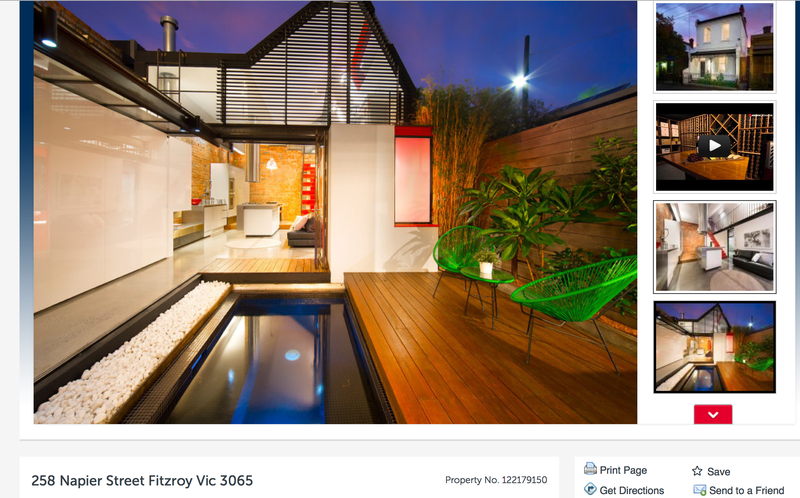 Take this home in “gritty” inner-city Fitzroy. I guarantee that if a 2nd-year arts student lives there, it’s at home with mum and dad. The decline of the classic sharehouse is only going to accelerate if the apartment market capitulates. And there are plenty of signs that might happen. 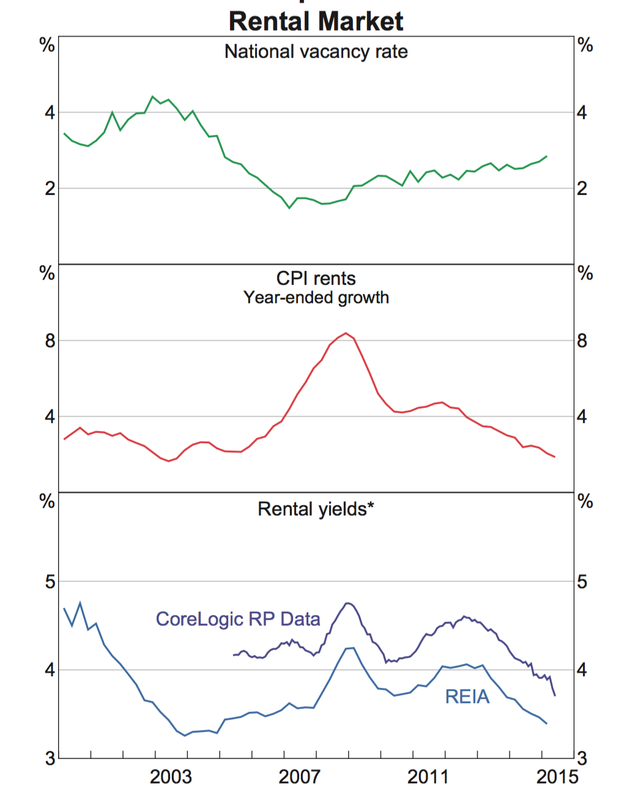 Rents in Australia are surprisingly low compared to property prices, meaning the yield on the investment is not especially high. This is largely driven by amazing property price appreciation. That same inflation has pushed developers to try to increase supply of inner city homes. Building more houses in the inner city is hard, obviously, so they are building mostly apartments. The number of new apartment developments in Australia at the moment is a source of concern for our central bank. The head of financial stability singled out property developers for special attention just last week. It seems likely apartment prices are going to stabilise or even fall. And soon. When they do it will have all sorts of effects, some immediate and calamitous, others longer-term. Big apartment towers in the inner city will become cheap accommodation. Perhaps even very cheap. Which will be pretty much spell the end of the classic sharehouse. Why would the young – often working part-time – pay extra to live in a house when they could live in an apartment cheaply? Ordinarily I would argue the apartment market and the house market are linked. That a fall in the prices of one will lead to a fall in the prices of the other. But the housing stock being produced in apartment buildings is often far different to the many bedroom places that would work as a share house. Many of the apartments produced in the last decade are truly tiny. The myths and culture of the next generation will probably centre on a lifestyle where young people have no housemates at all.